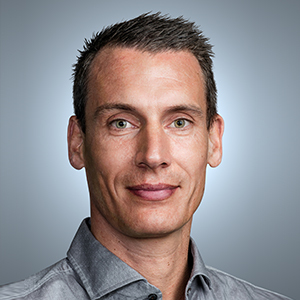 HP brings decades of expertise in printing and materials science into their very own 3D printing technology. 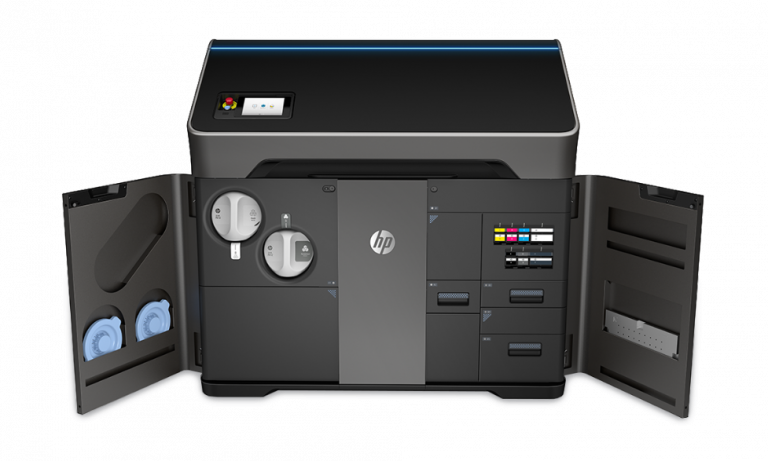 HP Jet Fusion 300/500 Series is an office-friendly 3D printing solution that lets you produce functional and durable products and visualizations – in full color. 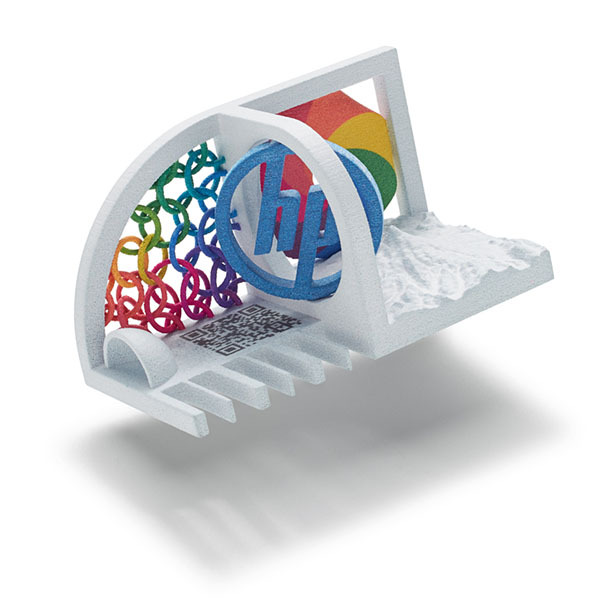 Utilizing the Multi jet Fusing (MJF) technology, HP’s printers are capable of having detailed control of each and every voxel (a 3D pixel) in your print. This is done by using fusing agents and accurate temperature control to ensure a precise selective fusing process of the powder material. The 300/500 series adds to this by allowing you to print your design in full color. You can now produce functional and durable parts at a high rate of speed, and utilize the full color spectrum to make it visually pleasing – communicating your design even better. Why choose HP Jet Fusion 3D 300/500?